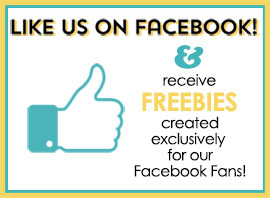 We all know that digital scrapbook papers make great backgrounds for our pages. 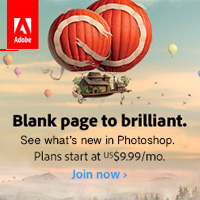 Today I’ll show you another way to use them to add realism and texture to your layouts. 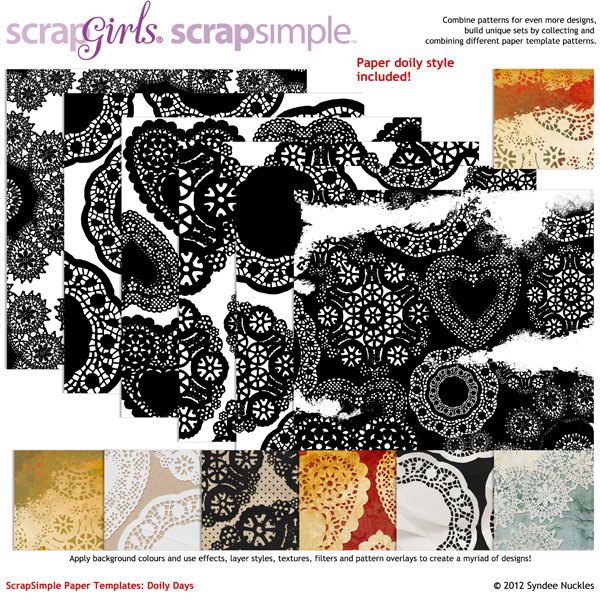 It’s no secret that I love Scrap Girls ScrapSimple Paper Templates! 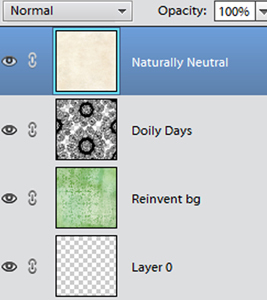 I love the freedom they give me to choose patterns for my layouts, and then add any colors and textures I like. What you might not know about me is that instead of adding my own color and texture to the template, I usually rely on Scrap Girls designers to do the work for me! 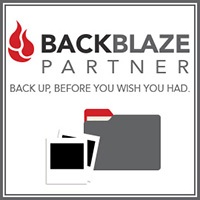 I use their already-designed solid papers – and there are thousands to choose from so my choices are limitless! Let me give you an example. I was planning a layout featuring a photo of my grandchildren. For my background, I chose a pretty green paper from the Reinvent Collection, then when I saw the beautiful patterns in ScrapSimple Paper Templates: Doily Days, I knew they would add just the look I wanted. 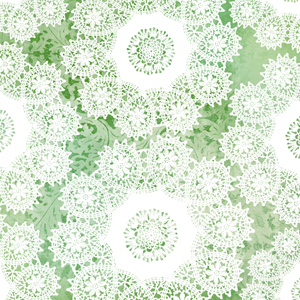 Because I was scrapping a photo of young children, I thought about making the doilies white. The doilies are white all right — too white for my page! Plus, the white is just a flat color with no depth. To add greater interest to the doily template, I decided to use a ready-made solid paper from my Scrap Girls stash. Fortunately, Scrap Girls offers many lovely collections of solid papers in all colors. The solid papers in the Scrap Girls Boutique actually contain texture and variations in their “solid” color. 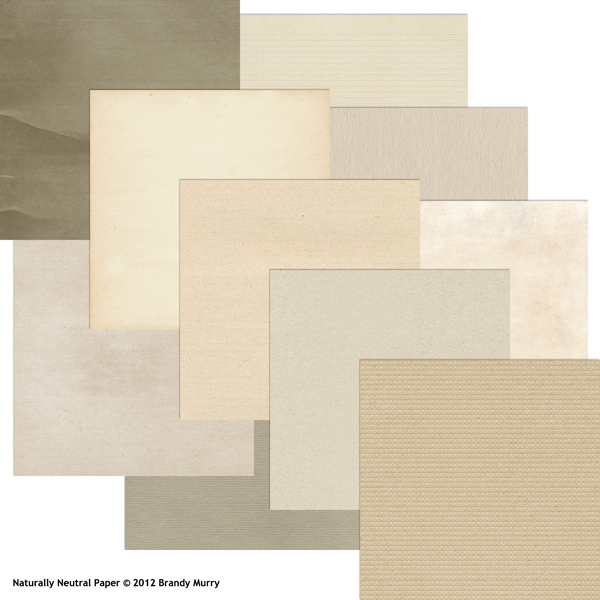 For this layout, I wanted to keep the color close to white, so I chose a paper from the Naturally Neutral Paper collection. I layered the Naturally Neutral paper on top of my doilies. I activated the layer by clicking on it in the Layers Panel, then I used the keyboard shortcut Ctrl+G (Mac: Cmd+G) to make a clipping mask. 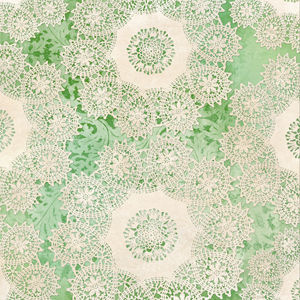 With the clipping mask, the Naturally Neutral paper took on the shape of the Doily Days template below it. The solid paper gave me more realism and texture — just the look I needed. Depending on the ScrapSimple Template pattern you are clipping it to, you might want to use a more colorful solid paper. There are so many beautiful Scrap Girls solid digital scrapbooking papers that the sky’s the limit! Have fun experimenting, then show us what you created. 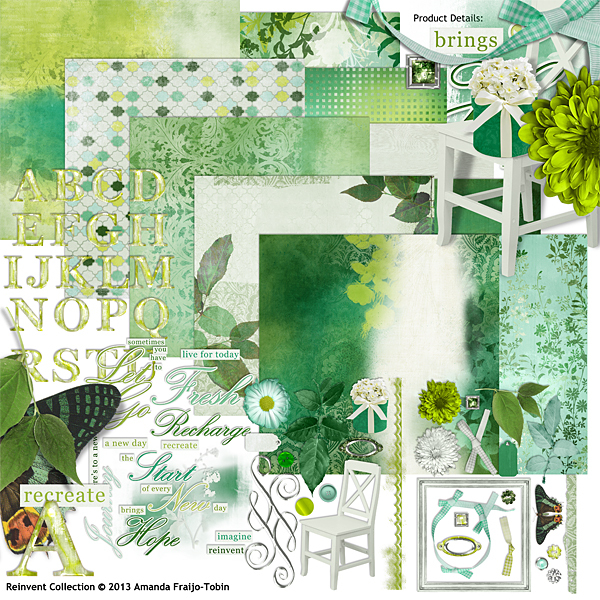 I look forward to seeing your digital scrapbooking layouts in the Scrap Girls Gallery!